Win tickets to see The Deep in Toronto! Everyone: I have two tickets to give away to the film The Deep [Djúpið] by Iceland’s Baltasar Kormákur that opens at the TIFF Lighthouse in Toronto today. Baltasar Kormákur is one of Iceland’s foremost directors. His film 2Guns starring Denzel Washington and Mark Wahlberg was the biggest-grossing film in the US last weekend [its opening weekend]. 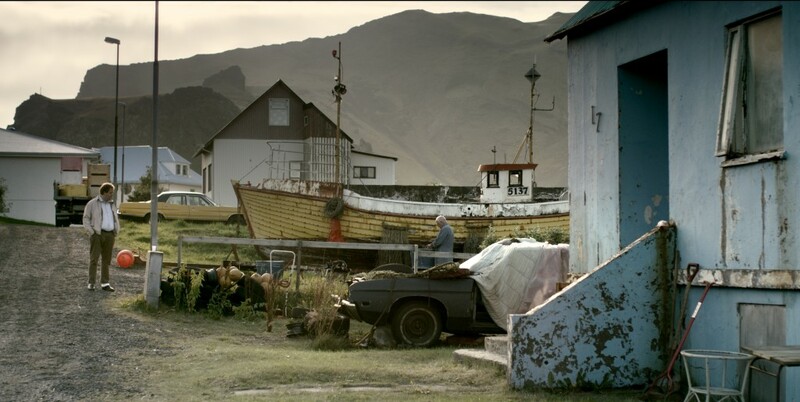 The Deep is Baltasar’s latest film made in Iceland. If you’d like to go see it, just click here to answer a simple question about the film [yes, Googling is allowed]. And don’t worry – your info is safe with me … I’ll only use your email address to email you if you win. If you’re not in Toronto but know someone who is and who might like to go, please let them know. The tickets are valid until Thursday of next week [August 16].